Patrick Darcy Hills was born in Surry Hills, Sydney, on 31 December 1917, son of English-born John S Hills and his wife Margaret M, née O’Sullivan. 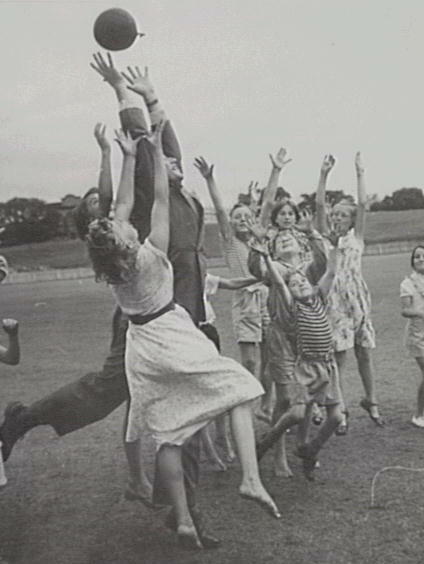 On 20 December 1941 at Kingsford, Sydney, he married Stella Steel, daughter of James Smith, and had two sons and three daughters. He died on 22 April 1992, aged 74, survived by his wife. His State Funeral was attended by stalwarts of the Labor Party. Following Mass at St Mary’s Catholic Cathedral, he was cremated at the Northern Suburbs Crematorium. Pat Hills was educated at the Marist Brothers College, Darlinghurst. His father was a foreman fireman at Pyrmont power station and was president of the local Surry Hills branch of the ALP. Pat Hills had an apprenticeship in electrical engineering as a fitter and turner. He became a toolmaker and started his own engineering company. In 1953 it was reported that ‘Ald. Hills, non-drinker and non-smoker, owns his own engineering business in East Sydney, where he makes precision tools’. He lived at Maroubra Junction and later Centennial Park. In 1961, the Botany portion of the Matraville housing development was named Hillsdale in his honour. Patrick Hills is credited for introducing the first Meals on Wheels service in New South Wales. He also established welfare centres for the aged. Hills served as a member of the Sydney Cricket Ground and Sports Ground Trust between 1961 and 1989 and was the Chairman 1977-89. His wife was interested in Legacy work and was an active president of the Lady Mayoress Relief Fund. Hills was elected Member of the Legislative Assembly for Phillip, 1954-81 and then for Elizabeth 1982-88. He was the Minister for Local Government and Highways, Deputy Leader of the Opposition from 1965 to 1968, and the Minister for Industrial Relations and Mines and Energy in the Wran and Unsworth Governments. He was Director of the NSW Community Hospitals, a member of the Parking Advisory Committee, the government representative on the Board of Directors of the Royal Prince Alfred Hospital and government nominee on the Board of Directors of the Benevolent Society of New South Wales. Patrick Darcy Hills was awarded an Order of Australia. 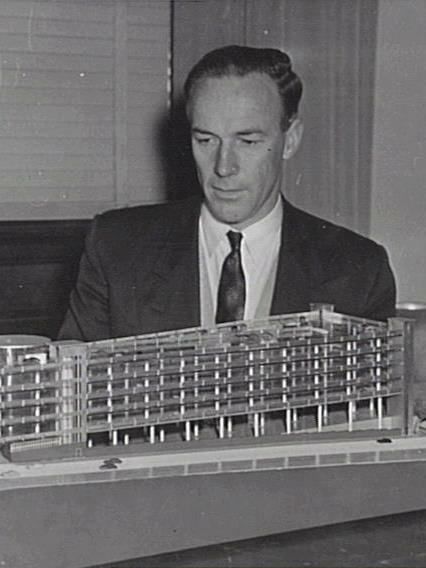 Patrick Darcy Hills was Alderman for Flinders Ward, 4 December 1948 to 4 December 1953 and for City Ward, 5 December 1953 to 30 November 1956. He was a member of the Works Committee, 1949-52 and its Vice-Chairman in 1950. He sat on the Health and Recreations Committee, 1949-52. In 1949, he was elected Councillor for the Sydney County Council and became its Chairman in 1952. 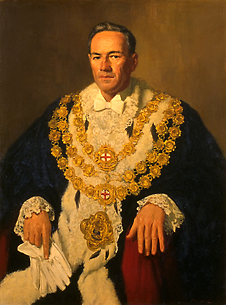 Hills was Lord Mayor from 1953 to 1956, the youngest Lord Mayor of Sydney at the age of 34. He was the first to replace the Union Jack flag on the Town Hall with the Australian flag. He was a stalwart member of the Labor Party which he had joined at age 15.